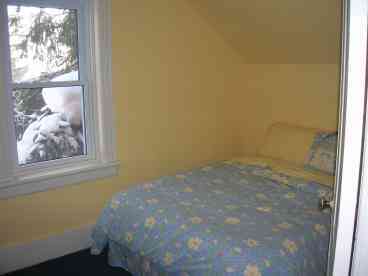 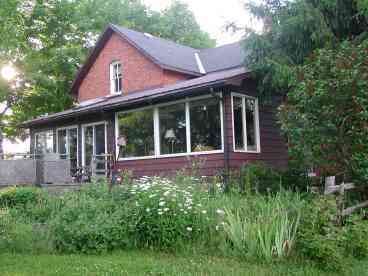 Search 1 Singhampton private vacation rental cabins lake homes and condos in Singhampton. 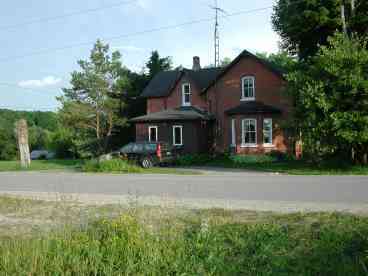 A newly renovated charming century home on the Mad River in Singhampton of beautiful Clearview Township. 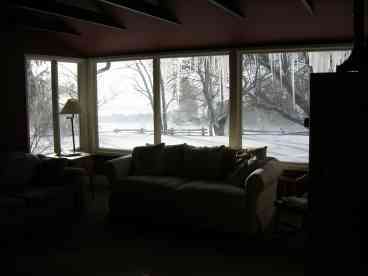 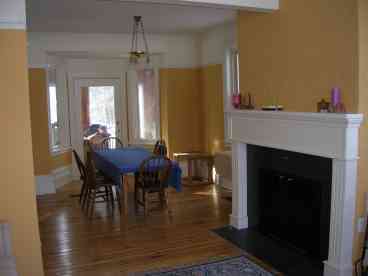 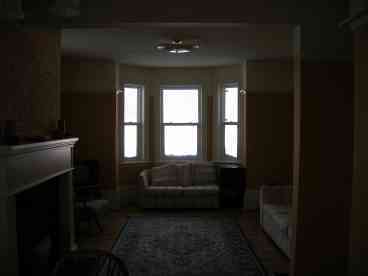 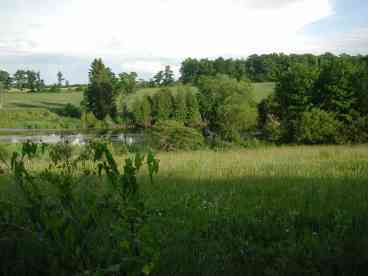 The house sits on a double lot and overlooks the Mad River. 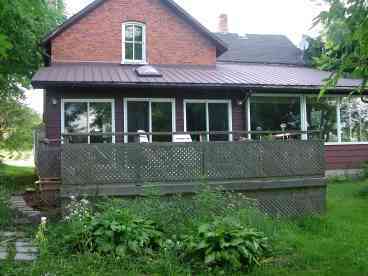 This 3 bedroom, 2 bathroom house has an eat-in kitchen, living room, dining room, family room, walk-out sunroom and large deck overlooking the river.